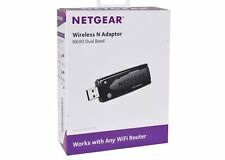 NetGear WNDA3100 N600 Wireless Dual Band USB Wi-Fi Adapter. 168 product ratings - NetGear WNDA3100 N600 Wireless Dual Band USB Wi-Fi Adapter. NetGear WNDA3100 v2 N600 Wireless Dual Band USB Wi-Fi Adapter. 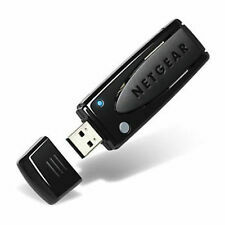 168 product ratings - NetGear WNDA3100 v2 N600 Wireless Dual Band USB Wi-Fi Adapter.